In a world where outside noise is becoming increasingly difficult to tune out, the need for solitude and self-reflection becomes more evident. Itching for an opportunity to unplug from her everyday life, eBay Product Manager Hoo Chung Lee waited eagerly for her upcoming sabbatical. 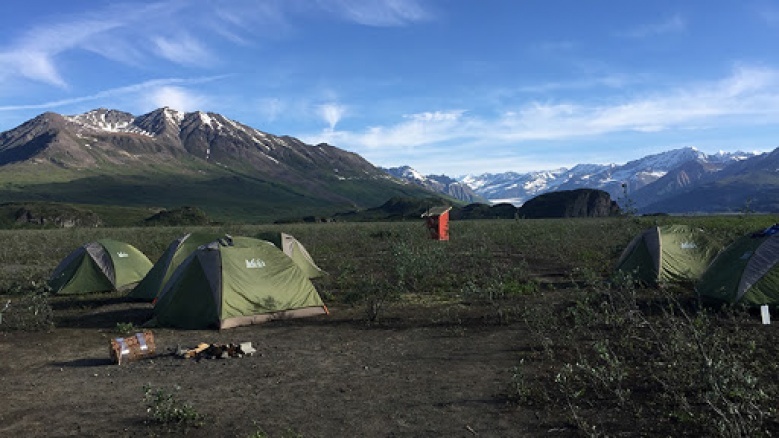 Intent on shutting down and immersing herself in new and exotic cultures, Hoo Chung decided to travel to Peru and Alaska—camping throughout the entirety of her trip. The adventure commenced with vaccinations for yellow fever and prescription drugs for Malaria. Fully equipped for her outdoor escapade, Hoo Chung embarked on the first leg of her trip to Peru, stopping briefly in LA to pick up one of her closest friends. Upon arrival in Cusco, the two spent a few days acclimatizing to the change in time and altitude, shivering in unexpected Peruvian winter weather and exploring the richness of local culture. A few days into their visit, the friends joined a group of travelers and embarked on a five-day Salkantay trek to Machu Picchu. Much to their surprise, one of their fellow hikers was American movie star Dermot Mulroney, who they made sure to befriend over the course of the next few days. While the 5-day trip consisted of daunting uphill climbs, unpredictable weather and frequent blisters, Hoo Chung recounts the amazing food prepared by the group’s own personal chef, breathtaking landscapes, wild animal spottings, night sky constellations and untouched ruins. Upon arrival at Machu Picchu, Hoo Chung remembers feeling victorious. “I never felt so accomplished in my life!” she said. Following Machu Picchu, the group continued down the mountain range to Ica to explore the Peruvian desert and its notorious Nasca lines, a group of pre-Columbian geoglyphs etched into the desert sands. Having enjoyed all that Peru had to offer, Hoo Chung was ready to begin the second half of her trip and flew solo to Alaska to join a 13-day camping trip with an Alaskan tour company. The group was comprised of many nationalities, including travelers from Australia, the U.S., the U.K., Germany, Israel, Switzerland, Luxembourg, and Korea! Being crammed into a van for two weeks allowed the group to become good friends quite quickly. 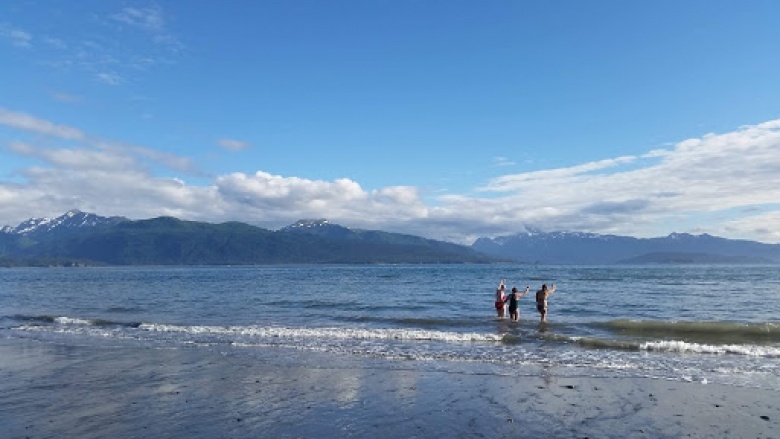 One of the most memorable parts of her time in Alaska was waking up one morning in Homer Spit and seeing a whale swim by as her group enjoyed breakfast by the ocean. In times like these, Hoo Chung realized that life was, quite literally, happening in front of her. Unfiltered and authentic, experiences like these would never repeat themselves and would pass us by if we didn’t take the chance to unplug. After five years of service with eBay, full-time employees are eligible for 4 weeks of time off with pay. This sabbatical is intended to provide a break from the pace and intensity of work and allow employees the opportunity to recharge and pursue areas of interest. eBay Sellers Visit Policymakers in Washington D.C….